Patio in Salzburg on the river. A flaneur quickie along 4th Street in Calgary. 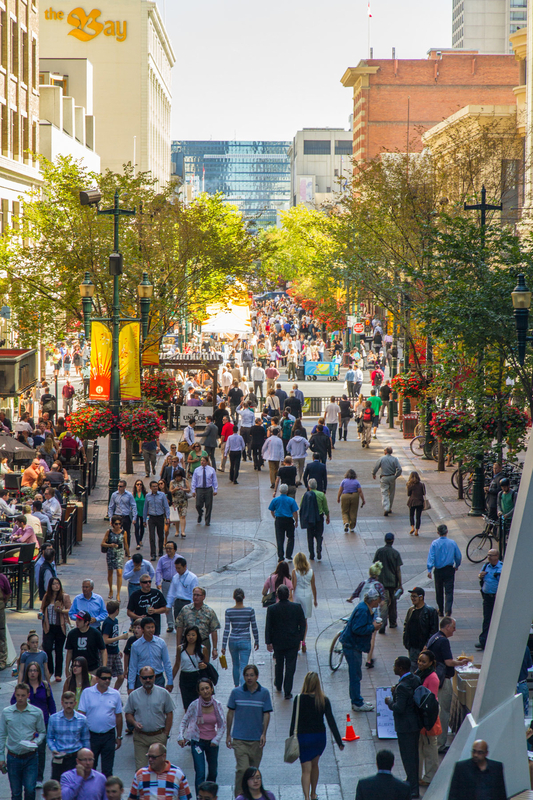 Stephen Avenue Walk, downtown Calgary during the lunch hour aka power hour.